Privileged to have access to some of the worlds best coffee, baristas and experiments around; it is difficult for a Melbournian to be satisfied with coffee anywhere else, especially in the USA. However; the North American coffee culture is finally improving as the days of free refills, brown water and Dunkin’ Donuts, appear to be long gone. 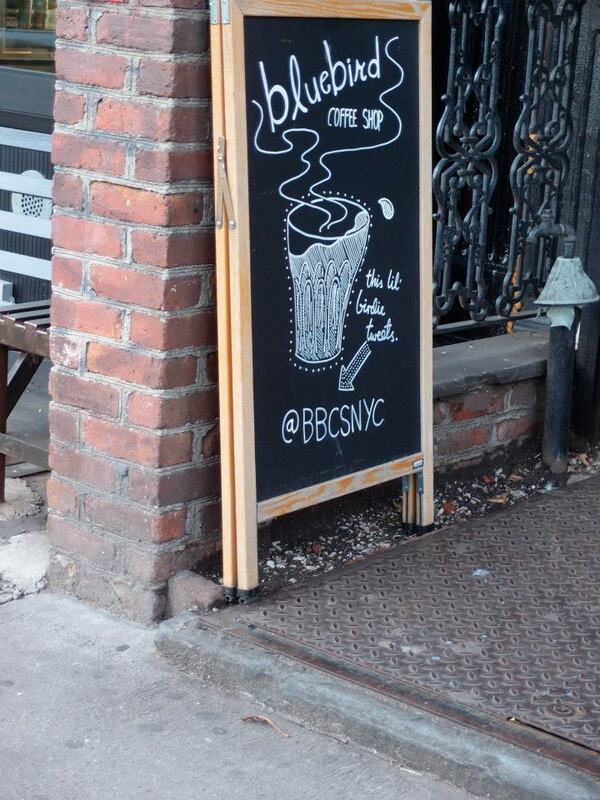 NYC is naturally a culture stronghold for such waves and with roasting partners in Philadelphia and Boston, coffee in the US is now, well… coffee. With a long way to go before matching high expectations here, many roasters and coffee houses are doing an excellent job at creating competition and using alternative methods to seek the very best out of their beans. Teamed with trendy, shoebox sized outpost stores scattered around the city and Balthazar sweets keeping hunger at bay, the trends of third wave coffee are deeply ingrained throughout the East Coast of America. Here are six cafes around Manhattan and surrounding boroughs that any coffee lover must stop into on their next trip. Situated in the beautiful turn of the century ACE building, formally the Breslin Hotel, Stumptown Coffee Roasters from Portland shares the hotel lobby space with April Bloomfield’s Michelin star greats, the Breslin and the John Dory Oyster Bar. 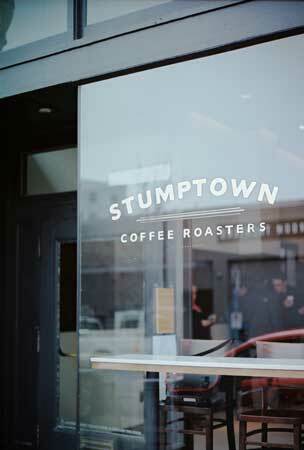 Stumptown has become a mecca for coffee lovers across the boroughs and 29th street and is sharing their dark, chocolate roasted blends using their La Marzocco Mistral, 3 group machine. You can dine in at the ACE hotel lobby (the Breslin also serve Stumptown) or get a quick take away with a Balthazar delight on the run. 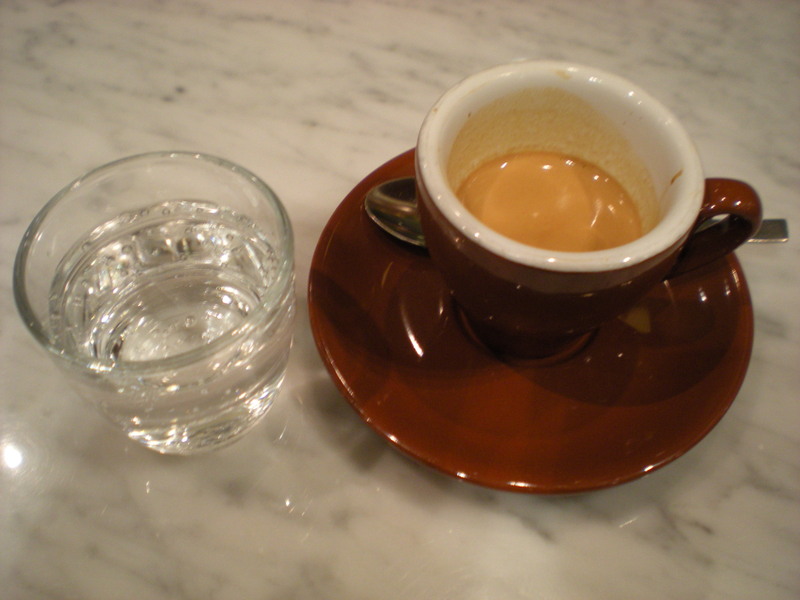 With four locations around town, the Chelsea Market outpost is the best Ninth Street Espresso haunt. Hidden amongst the market delights, the raw, rough nature of Ninth Street is a refreshing break from the cookie cutter perfection of the marketplace. 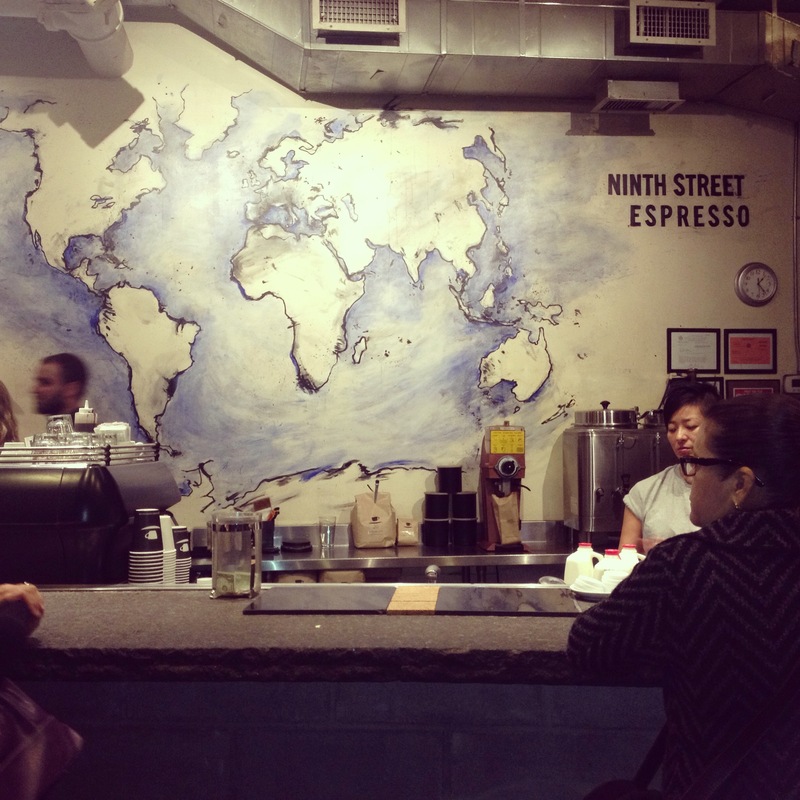 Ninth Street use Dallis Bros Coffee from just down the road in New Jersey and run it through a well-managed La Marzocco Linea MP. Raw like their image, the double espresso is stripped back and dark but without dangerous bitterness – just enough to warm you up on a cold day. Equip with their signature in house roasted Blue Bottle coffee and a (you guessed it) La Marzocco FB/80, the Rockefeller location of Blue Bottle Coffee is the most experimental third wave café in town. 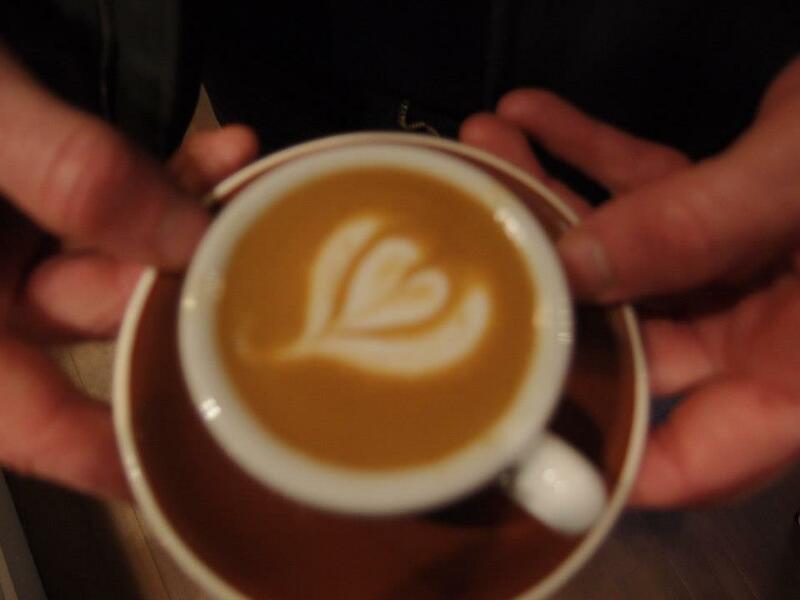 Although the baristas enthusiasm cannot be ignored, some practice in these experimental methods is required as the citric, bitterness is too overpowering. The fit out is spacious and minimalist and almost like a museum to the coffee equipment on display, which hopefully, they will learn to use. Also armed with a La Marzocco FB/80 2 group handle machine, Bluebird Coffee Shop in the East Village is the smallest of compact spaces with the biggest menu. It is refreshing to see a café with a focus on food which includes breakfast granola and sandwiches all prepared in house. The coffee isn’t too bad either; using Counter Culture beans – a sweet touch to the savoury food selection – is made with pure carelessness and freak accuracy. Impossible to find, buried under the garment stores around Fashion Avenue, Culture Espresso is a coffee heaven with people bursting out its doors. Quite, calm and relaxing inside, the barista’s meticulous and particular attention to detail does not deflect from the fine output of coffee. Depending on the season, Culture Espresso experiment with different suppliers from Stumptown, PTs, Intelligentisa Coffee and Toby’s Estate. Armed with baked goods from SCRATCHbread and a La Marzocco strada MP three group, the pure delight of Culture Espresso and the serious perfection from the staff provides a nice warm bustling cafe. 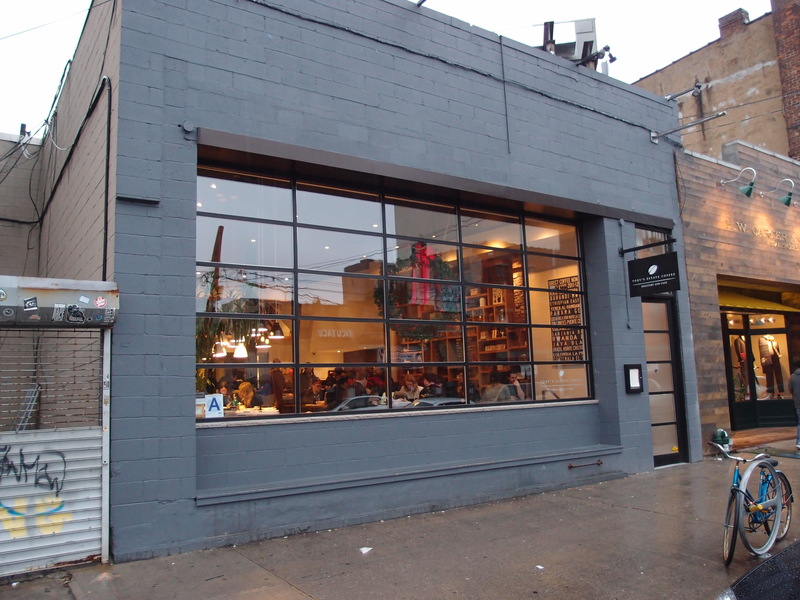 Flying the solo Aussie flag, Toby’s a Sydney based roaster are fighting it out with the local US crews in Brooklyn and doing a fine job. Equip with a cupping room and an onsite roaster, Toby’s churns out the only Flat White in the country with Tim Tams to boot. 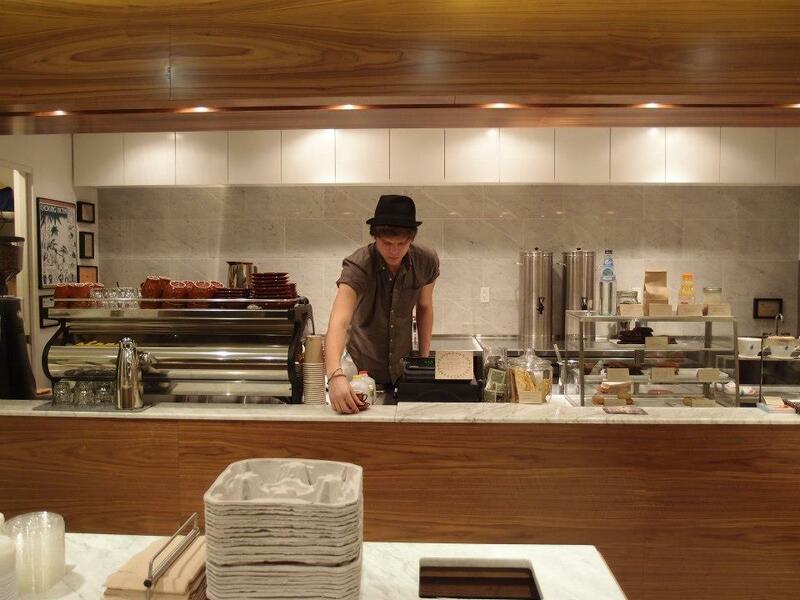 The team use a La Marzocco strada EP which looks terribly small in the vast and spacious vintage general store fit out. Filled with bohemian students of the burrows, on their laptops and phones, Toby’s Estate is constantly full and under pressure to succeed. For those coffee snobs out there who want the extra tasty details from over extraction, cold drips and milk verses black – check out coffeeprospecting@wordpress.com over the next couple of weeks for a more thorough analysis. Feeling like I’m in NY, reading my Nordstrom Christmas catalogue and GR’s evocative coffee reviews! Lovely article! All these places sounds fantastic and as a matter of fact I had the chance to visit the Bluebird Coffee Shop a couple of months back and absolutely loved it. I would recommend it highly!